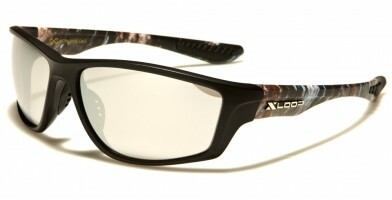 The X-Loop wholesale sunglass collection is primarily a sporting based eyewear designed for men and women with active lifestyles. 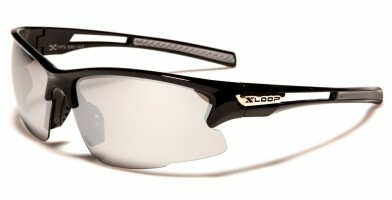 X-Loop sunglasses comfortably wrap around the head, preventing them from falling off during summer or winter sporting activities. 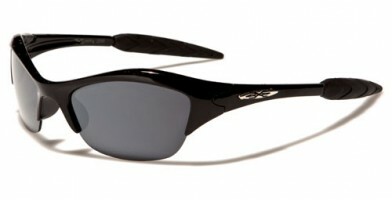 Because of their conforming shape and comfortable rubber earpieces, these sports-style sunglasses stay in place no matter the rigorous activities. 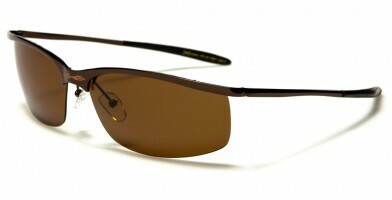 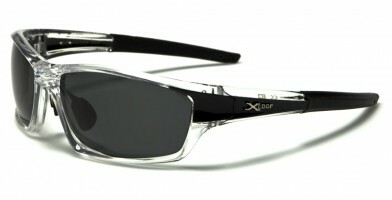 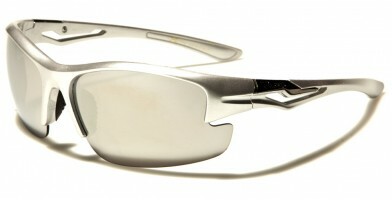 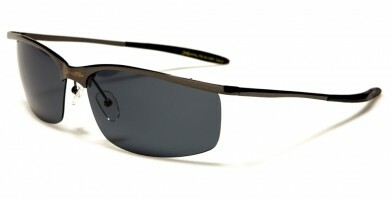 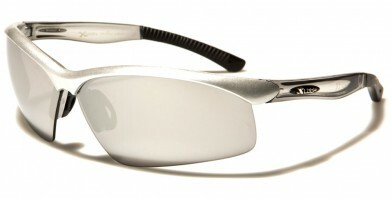 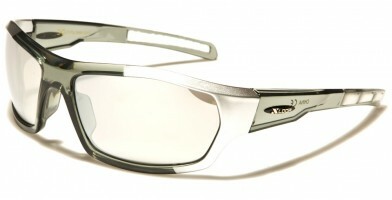 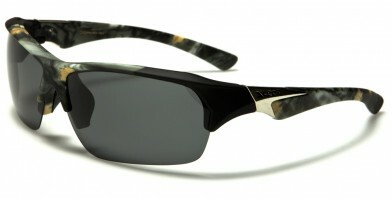 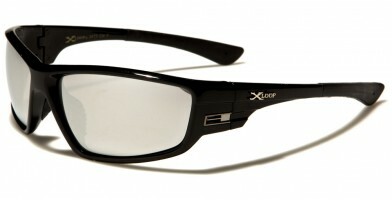 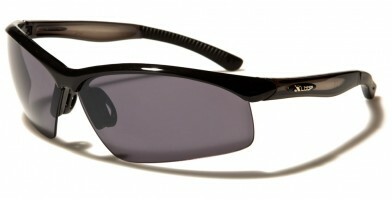 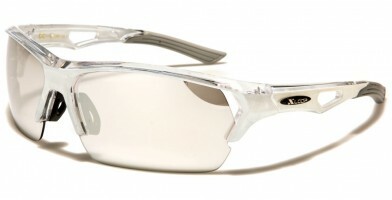 Popular X-Loop styles include aviators, rectangle, semi-rimless and wraparound. 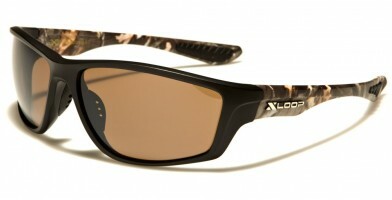 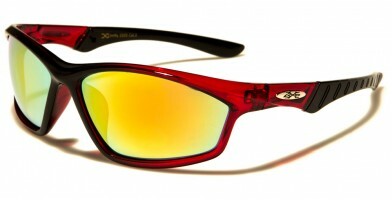 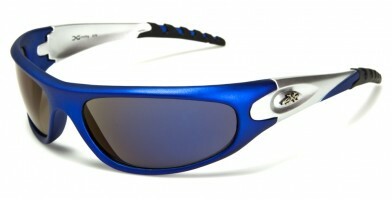 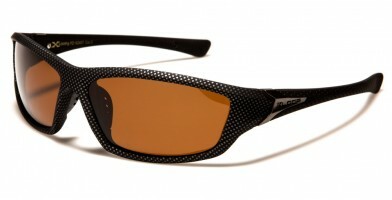 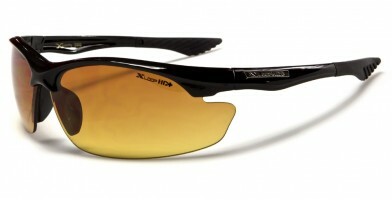 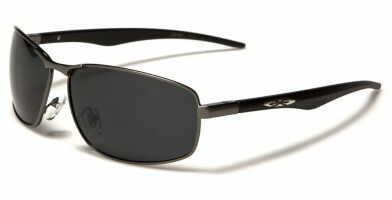 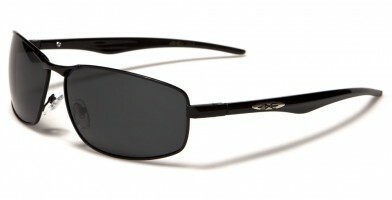 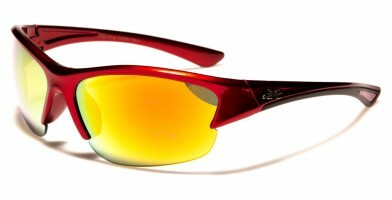 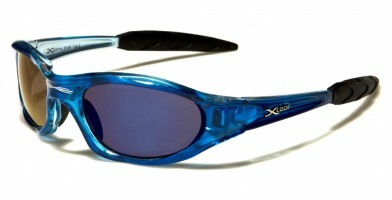 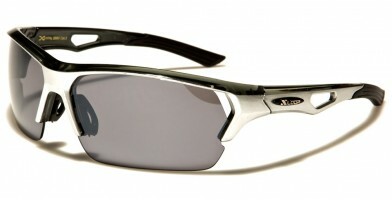 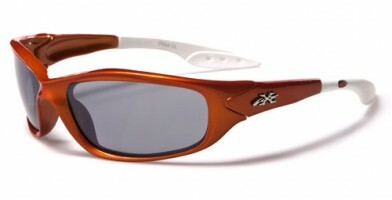 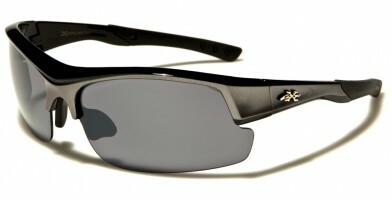 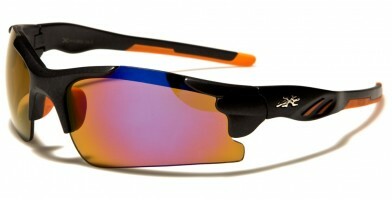 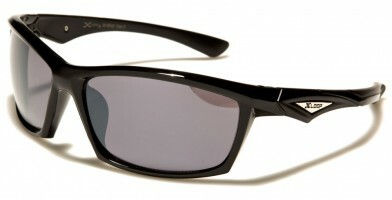 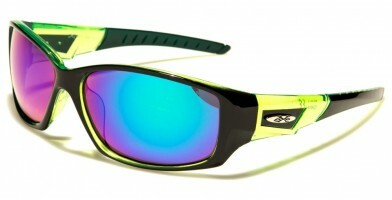 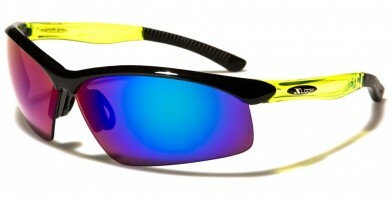 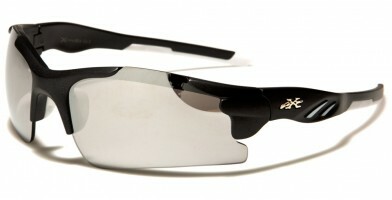 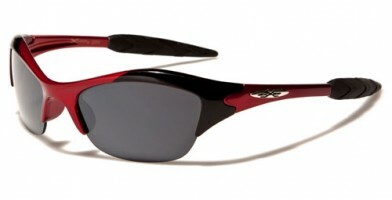 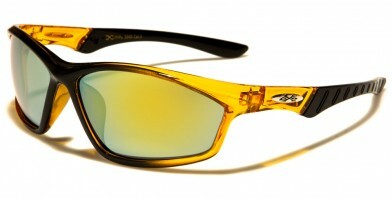 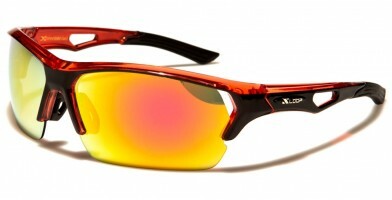 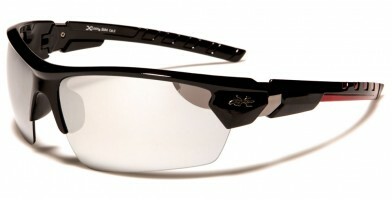 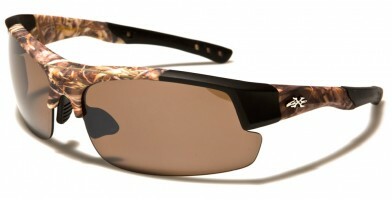 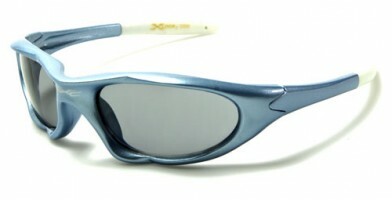 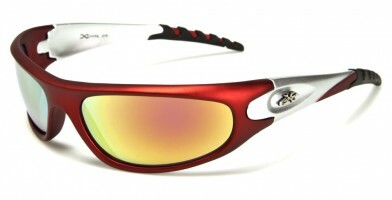 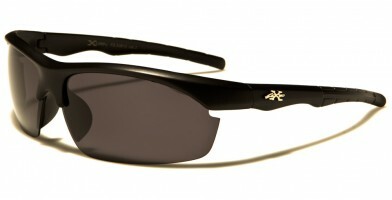 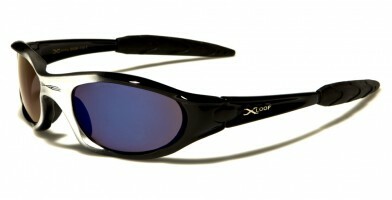 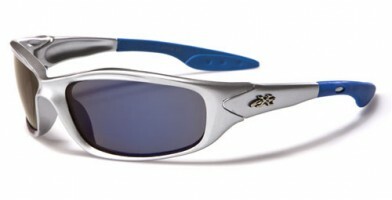 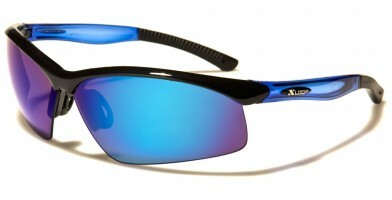 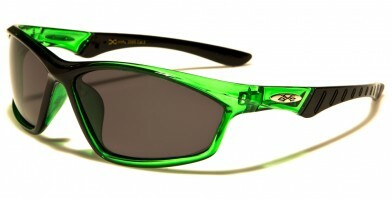 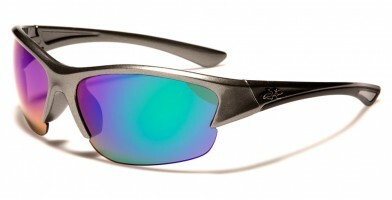 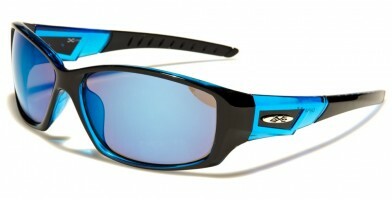 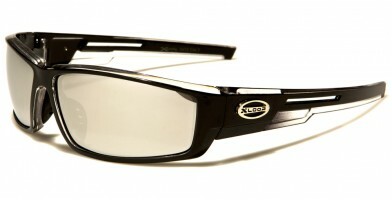 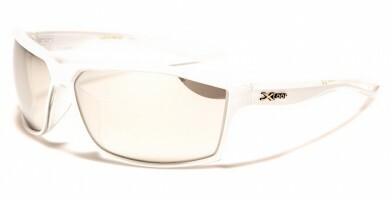 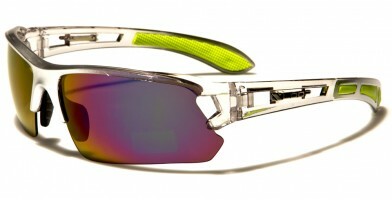 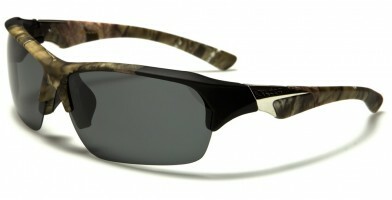 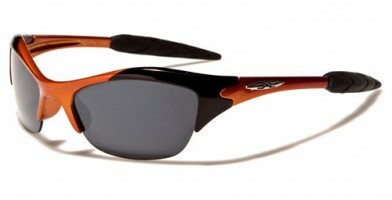 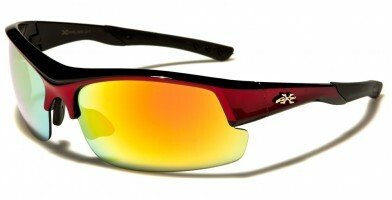 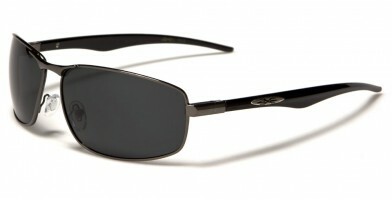 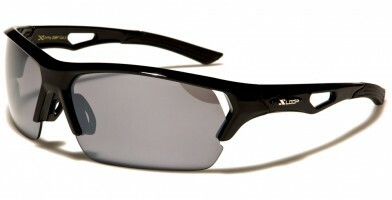 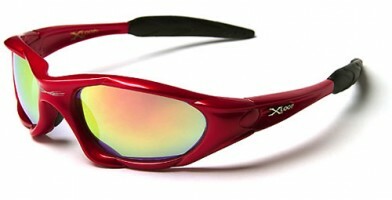 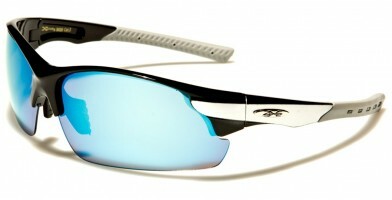 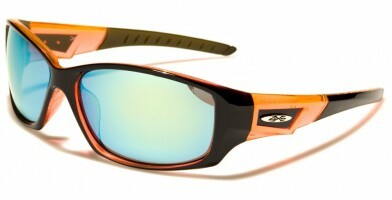 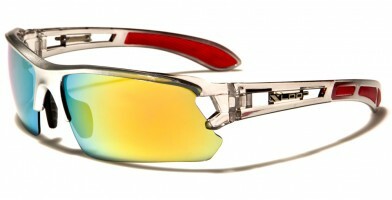 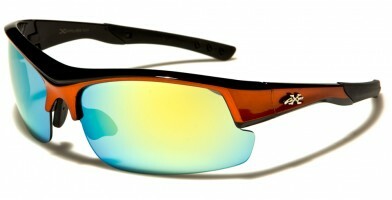 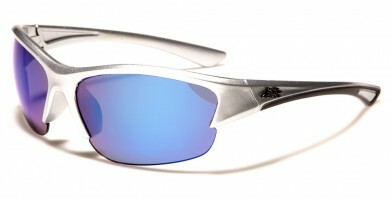 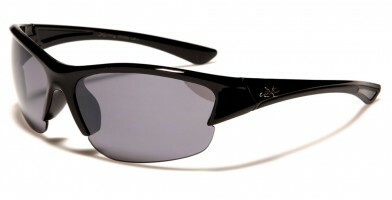 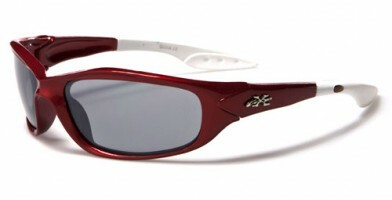 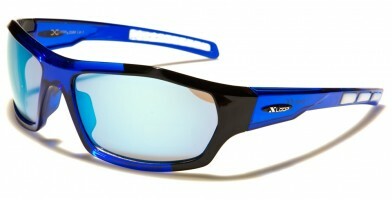 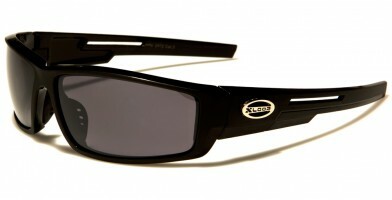 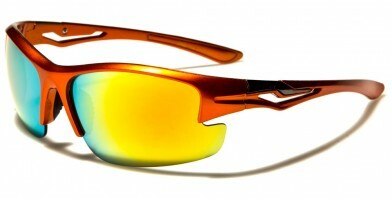 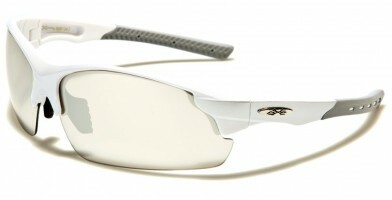 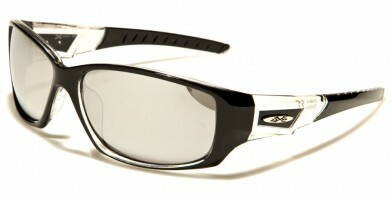 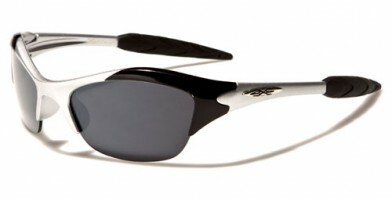 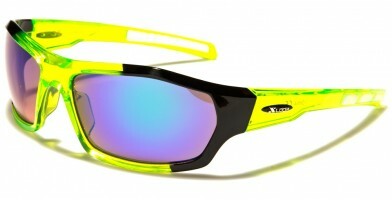 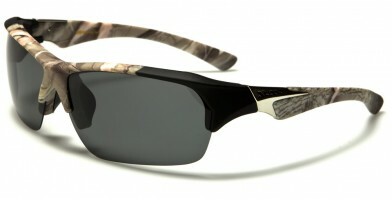 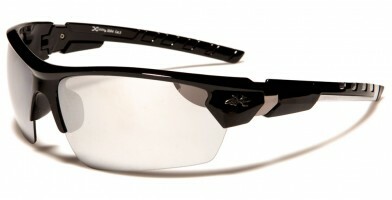 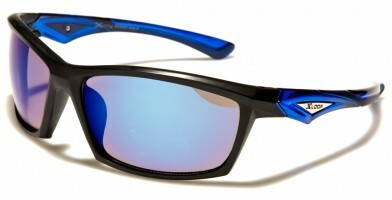 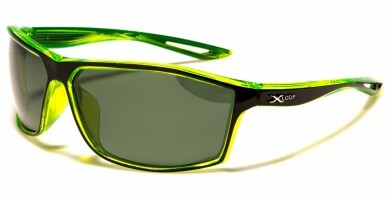 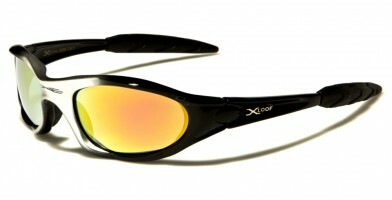 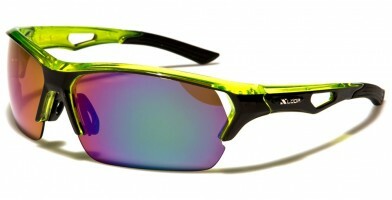 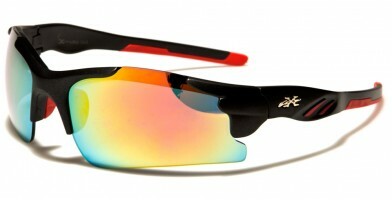 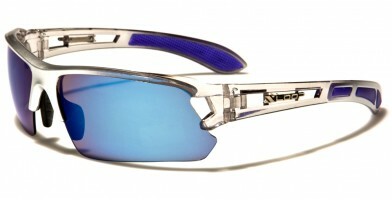 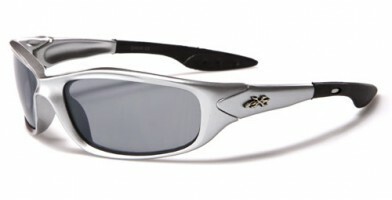 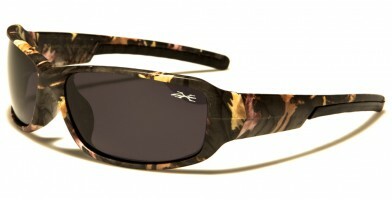 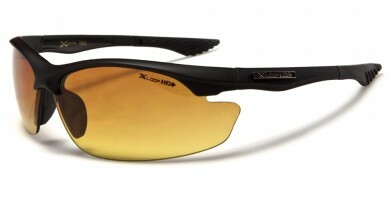 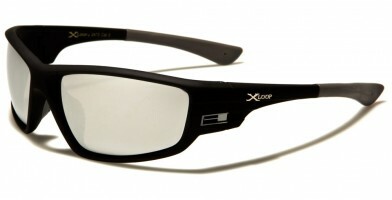 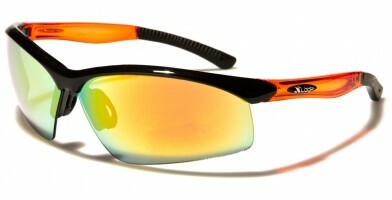 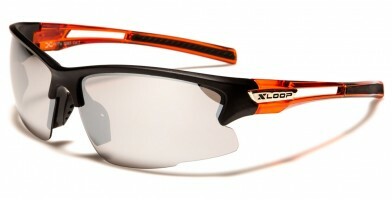 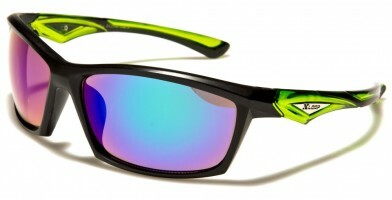 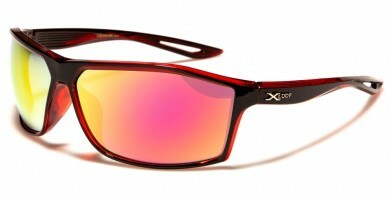 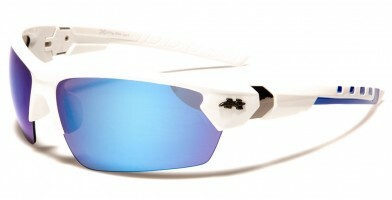 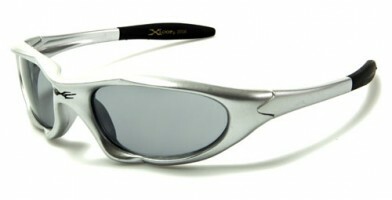 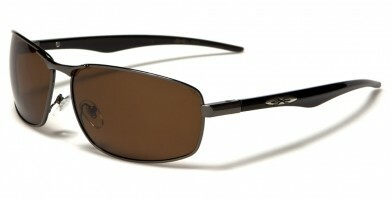 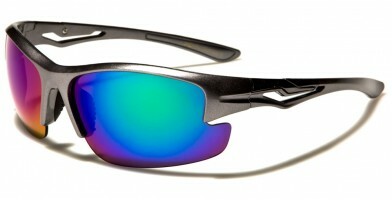 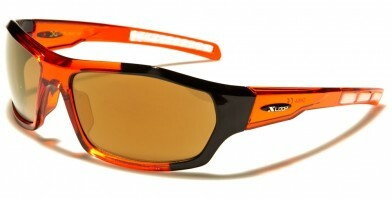 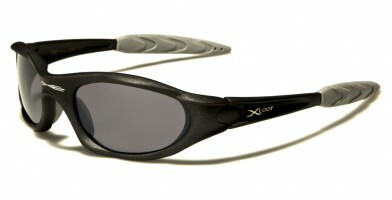 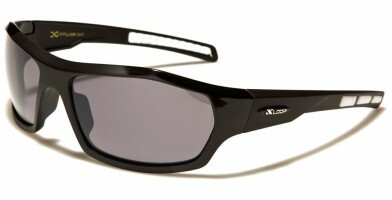 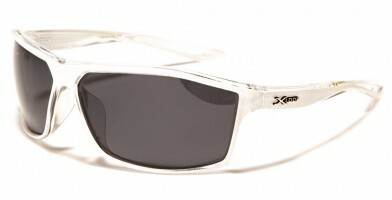 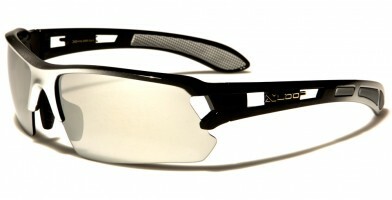 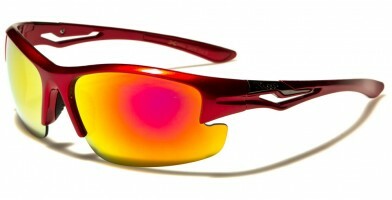 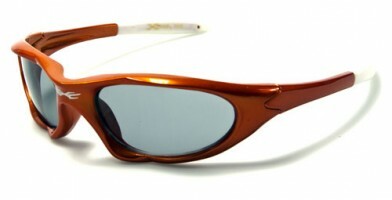 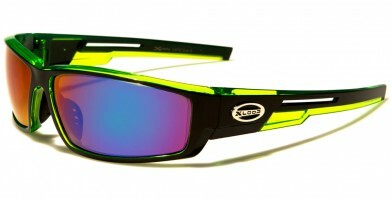 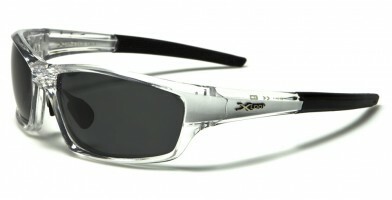 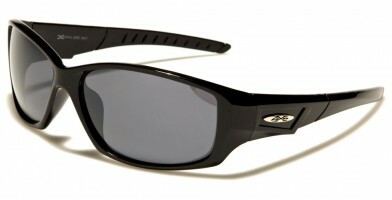 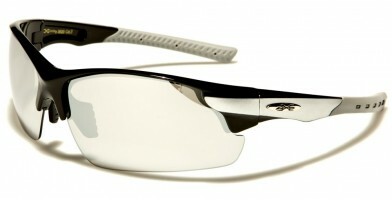 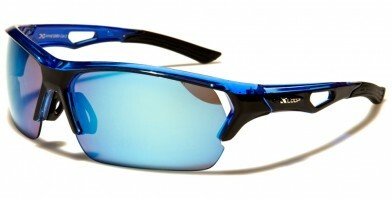 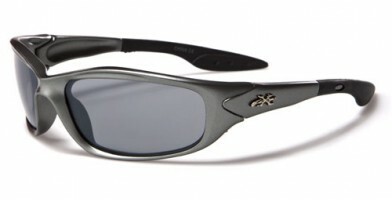 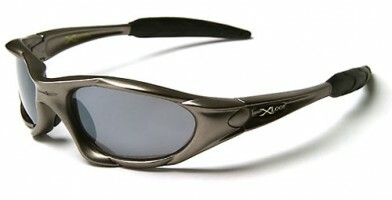 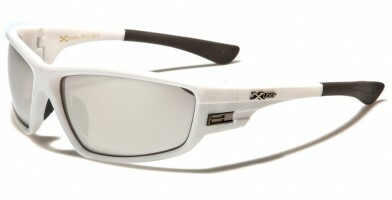 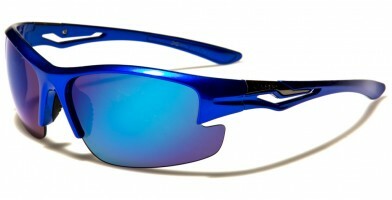 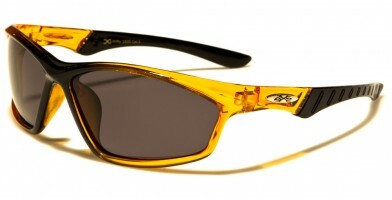 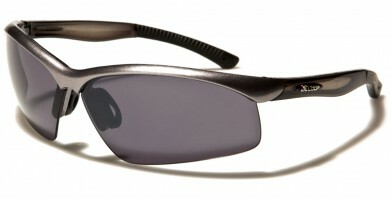 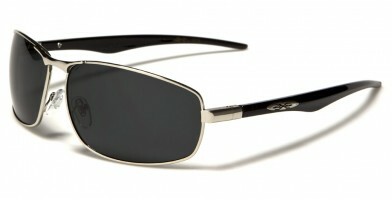 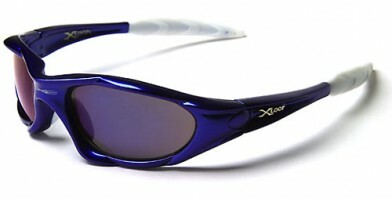 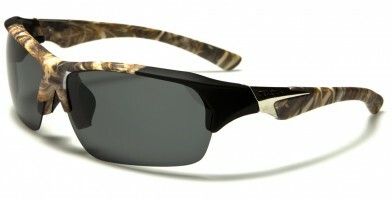 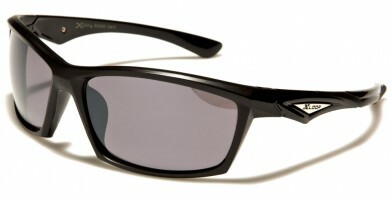 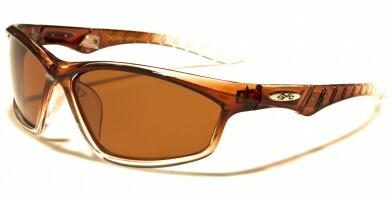 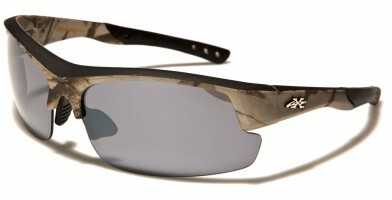 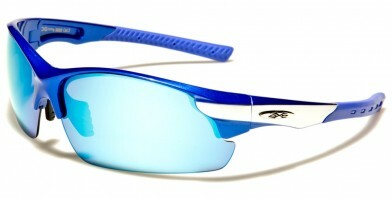 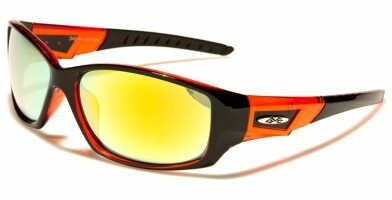 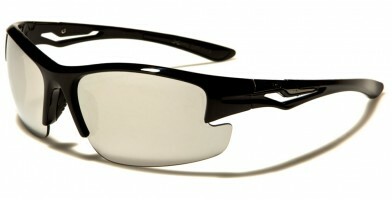 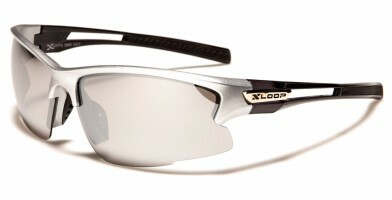 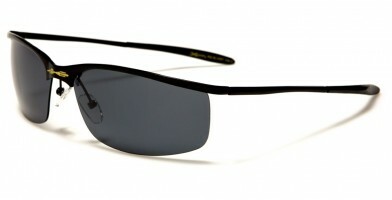 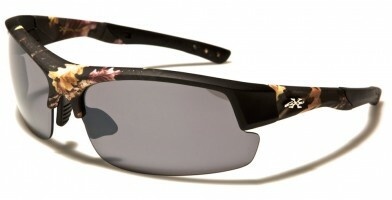 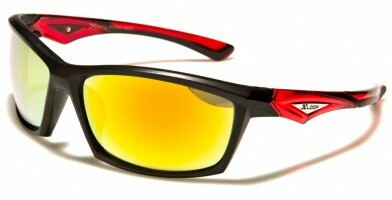 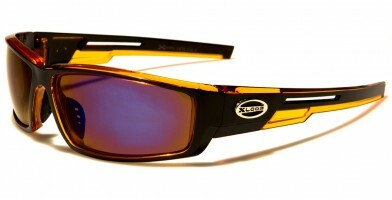 Olympic Eyewear carries a large selection of X-Loop sunglasses, which are regularly available in stock. 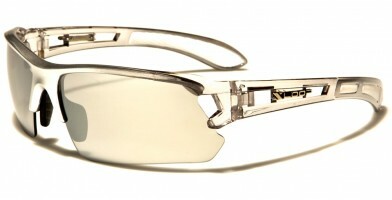 This high-end, designer eyewear is a popular bestseller.